"Well, aren't you tough...? It's OK, though. Our official Pokémon-statue investigation is finished. "Professor, there isn't anything out of the ordinary on the other side, either! 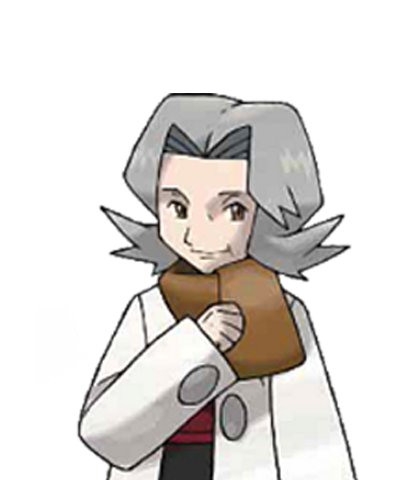 ""Professor, how are you enjoying being back in Sinnoh? After being away for four years, it must be exciting again? ""I beg your pardon... We'll be on our way." "Alistair! It's T-Team Galactic! Oh no! The Pokémon of the lake..."
"Ohohoho!! Finally, you have arrived! Since I came to this country, always I try to learn new things. They hold Contests in this city? I say to myself, enfin, I will excel. That's why I dress this way. C'est une performance! Also I study Pokémon very much. 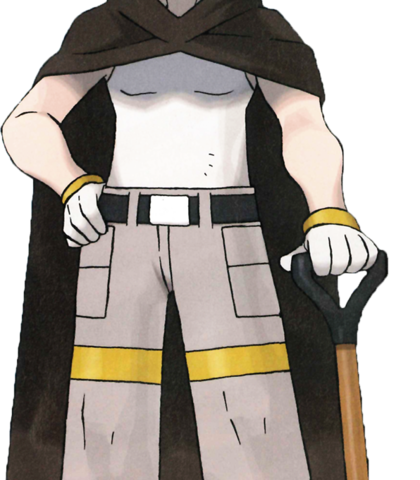 I have come to be Gym Leader. And, uh, so it shall be that you challenge me. But I shall win. That's what a Gym Leader does, non?" Polite, Confident, I'm looking for roughly 17-18 in age for tone of voice. knows how to accept defeat. "Not yet! Your first Pokémon League victory doesn't come easily, kid." can sense your will to win, but I promise you I'm not about to lose!" Think like an proper elderly women. Well, well. 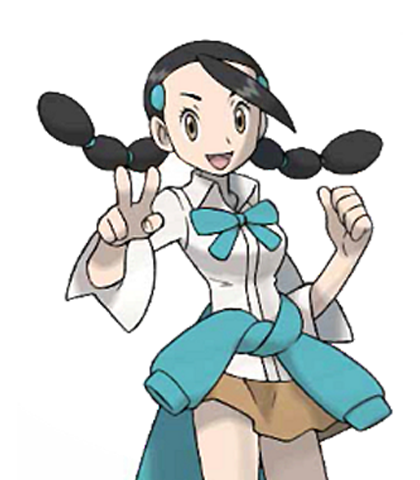 You're quite the adorable Trainer, but you've also got a spine. Ahaha! I'm Bertha. 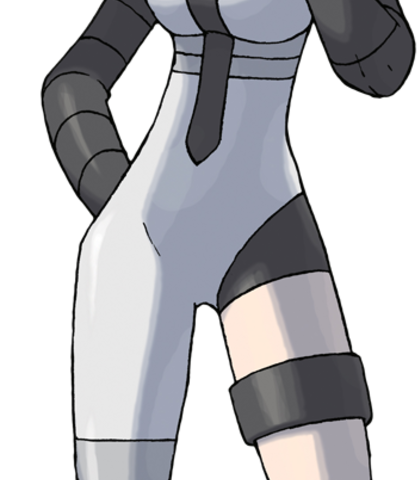 I have a preference for Ground-type Pokémon. Well, would you show this old lady how much you've learned?" "Dear child, don't assume for an instant that you've won." "You're quite something, youngster. I like how you and your Pokémon earned the win by working as one. About late 20's early 30's looking for a low tone, deep but not to deep somewhere between Mid and Low. Cryrus is passionate about his cause and what his goals are. "According to one theory, Mt. 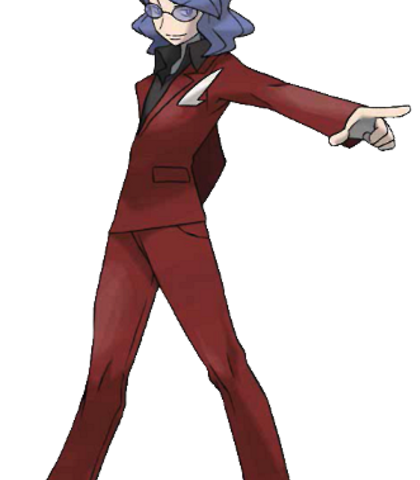 Coronet is where the Sinnoh region began. In a newly created world... A world where only time flowed and space expanded.. There should have been no strife. "I see. You are indeed strong. And the basis of your power is your compassion toward Pokémon. How wasteful... Such emotions are but mere illusions. Looking for a type of posh english sound , roughly 22-25 in age. "Congratulations. 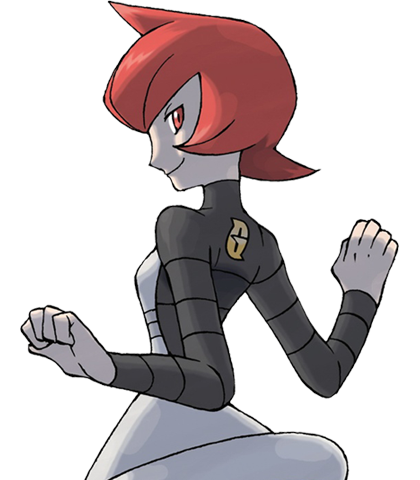 You have beaten the Elite Four. However, that doesn't mean you're done with the Pokémon league. 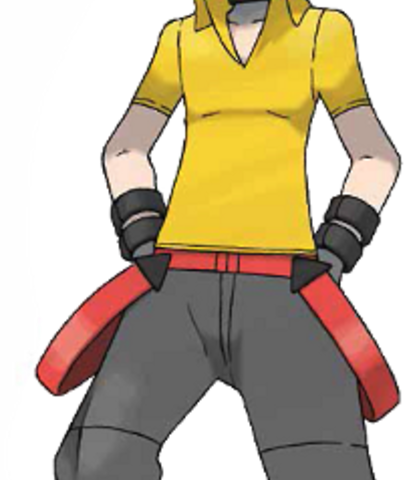 relaxed, kinda "ganster"ish, think skater kid, but mind set of Volkner. "Yo! Fellow Trainer! 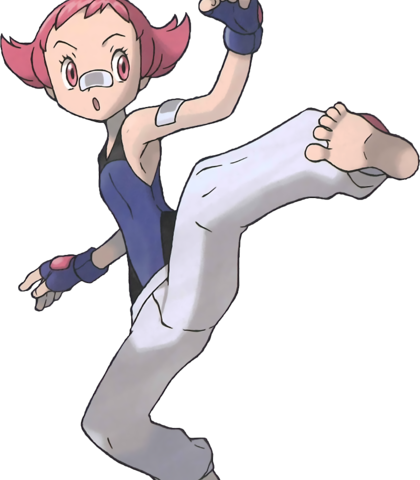 Your Pokémon are secure inside their Poké Balls, but there's no masking that aura of serious toughness! "Yo! Hiya! He hasn't come back yet. When he does, you know what you've gotta do. 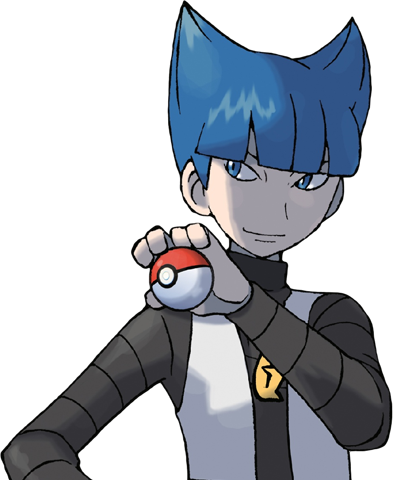 Give him a battle that's so hot, it will reignite his passion for battling! I'm counting on you, hotshot!" "I can feel your determination. Your will is overpowering me!" Strong, I would thing a gravle like tone. 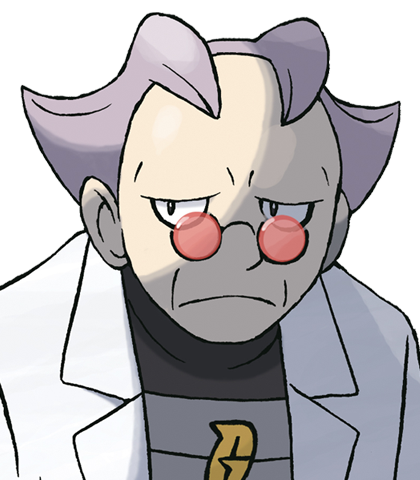 He's an elderly scientist working for Team Galactic, I'd say rough early 40's in age. It was by pure chance that I obtained information about the Pokémon Rotom. Remarkably, Rotom has the ability to enter and merge with special motors. "My, my. Lose to a child, will you? But, no matter. We’ve collected plenty of electricity. With the power we obtained, we can do something quite spectacular. It seems quite obvious to me, Charon, the genius even the boss recognizes. Now, Mars, we should be going." "Gah! Even I, a Commander, only managed to buy us time? But that's fine. A child like you will never be able to stem the flow of time!" She's a bit of the "bitchy" type to be blunt, has that sense of entitlment to everything, about 17-21 for an age. "What do you think you're doing to my Pokémon?!" That face...! It brings back bad memories! I'm talking about the windworks! I caught a whole lot of trouble for that little incident. lost again... So, first the windworks, and now Lake Verity that I owe you for! 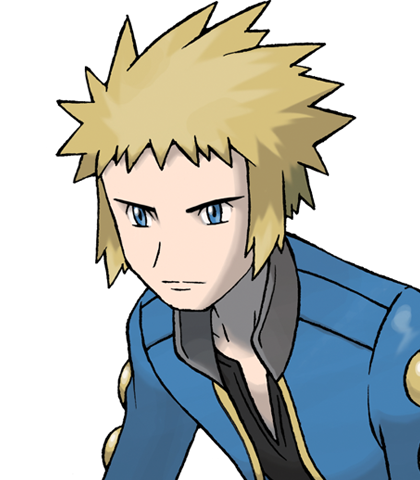 This shouldn't be happening to Team Galactic's Commander..."
"Alistair! Barry came calling for you a little while ago. I don't know what it was about, but he said it was an emergency." "Oh, yes! Alistair! Don't go into the tall grass. Wild Pokémon might attack you. 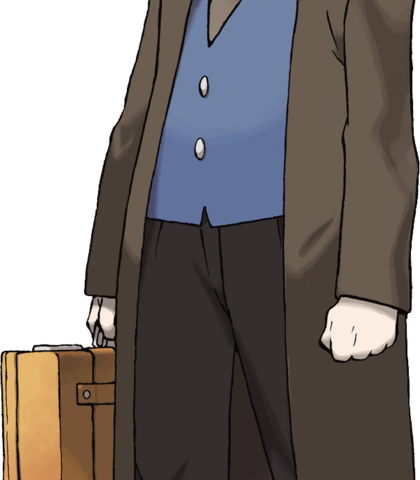 It would be OK if you had your own Pokémon, but you don't, so..."
Bye-bye, Alistair! Enjoy your adventure!" W-what? That can't be! My buffed-up Pokémon!" "Fallen boulders need to be smashed so they're out of the way. If you could get the Badge from the Gym in town, you'd be able to do this too. Of course, you'd have to beat the Gym Leader first. That'd be me!" Strong, think wrestler, Loves battle, Hulk Hogan is something my group thought of. "Welcome! I don't get challenged very often! 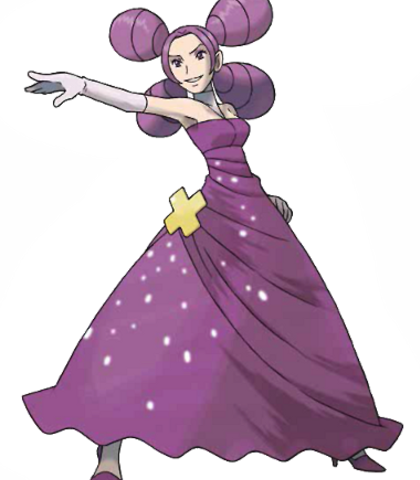 The glory you are now beholding is the Pastoria Gym Leader! That's right, I'm Crasher Wake! My Pokémon were toughened up by stormy white waters! They'll take everything you can throw at them and then pull you under! Victory will be ours! Come on, let's get it done! Hunwah! It's gone and ended! How will I say... I want more! I wanted to battle a lot more!" I was looking for something around the lines of Minato (4th Hokage) from Naruto in terms of voice. 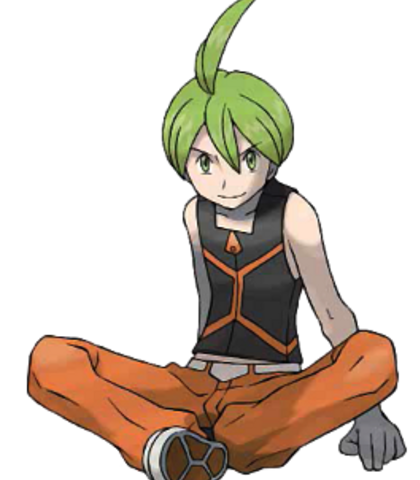 "... ... ...so you're the latest challenger up against the Sunyshore Gym...All right, I've decided! 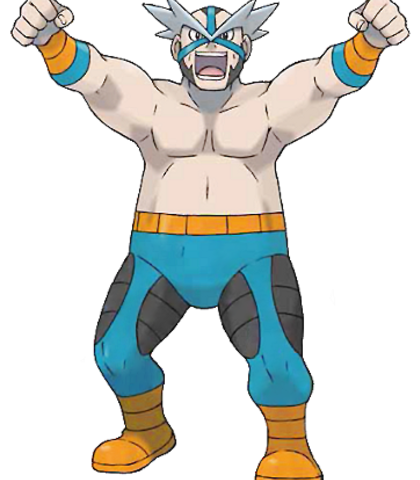 If I find you to be weak, I'm going to challenge the Pokémon League. I'm all done with renovating the Gym, so I don't need to be here. More than anything, I want to have battles that can thrill me again. 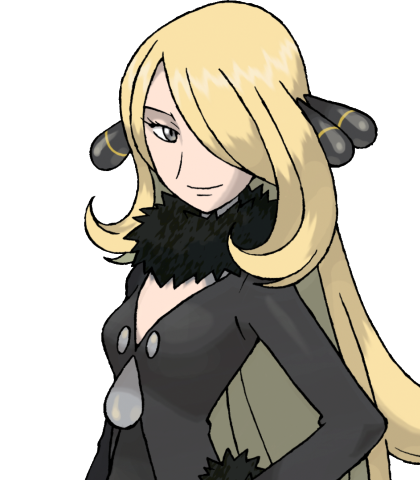 As the toughest Gym Leader in Sinnoh, I'm going to unleash everything in my arsenal on you." ...All right, challenger. It's not often, but some Trainers manage to come and challenge me. But they've all been boring battles. I didn't break a sweat beating them. ...Sigh... 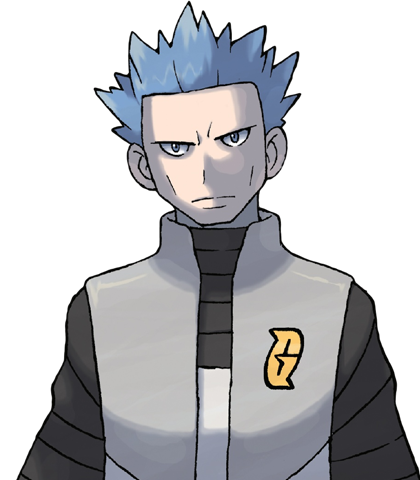 I'm Volkner, the Gym Leader. They say I'm the top Gym Leader in Sinnoh, but... Anyway, I guess we'd better get this done. 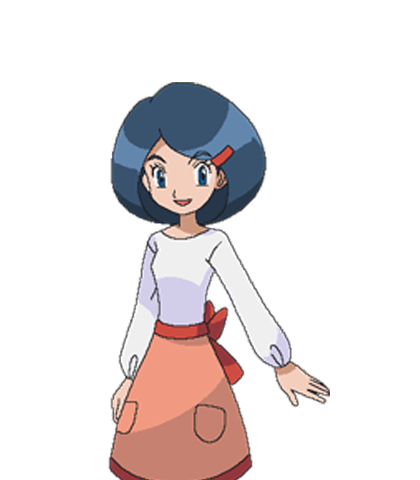 I hope you're the Trainer who'll make me remember how fun it is to battle! "I get it! You guys are tough! But we can match your toughness!" At my Gym, no one gets to battle with the Gym Leader - me - until they've beaten all the other Trainers. I'll be waiting out in the back. Good luck, challenger!" "You kept me waiting! 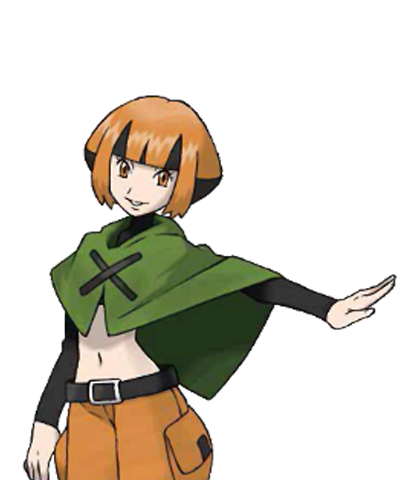 I'm Eterna's Gym Leader, Gardenia, the Grass-type master! When I first saw you, I was convinced you'd find your way to me. My hunch was right on the money. You have a winning aura about you. So, anyway, this will be fun. Let's have our battle." "Thud!! What was that about?! Oh, hey, Alistair! Hey! I'm going to the lake! You come too! And be quick about it! OK, Alistair? I'm fining you 1 million if you're late! Oh, jeez! Forgot something!" "...I'd better take my Bag and Journal, too... Oh, hey, Alistair! We're going to the lake! I'll be waiting for on the road! It's a 10 million fine if you're late!" "Hmm... I may have been mistaken... Something appears to be different than it was before, but... Fine! It's enough that we have seen the lake. Dawn/Lucas, we're leaving.""...Hm. There is one thing I can say. 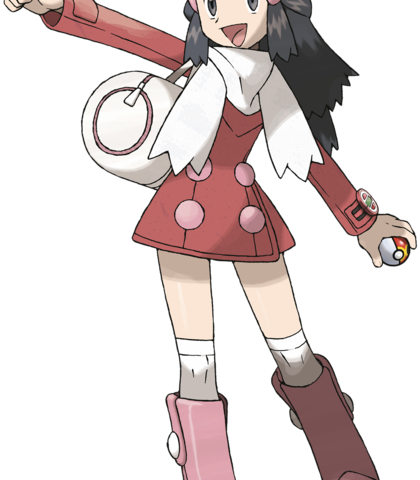 There are many rare kinds of Pokémon in Sinnoh. The region should serve us very well in regard to our studies. ""Excuse me. Let us pass, please." "Alistair! Your last battle was splendid!" 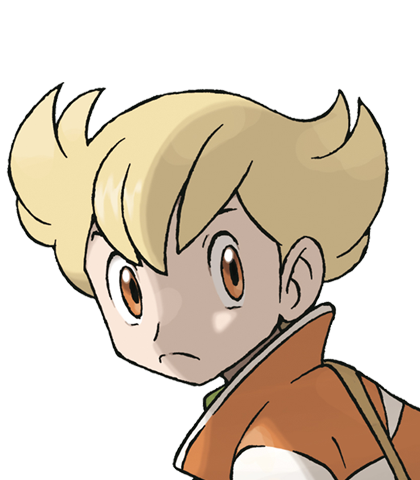 This is a very touchy character as these videos will be placed on youtube, I suggest refrencing the anime series if you can't come up with anything but realize this character is a fan favorite and considered the best Champion in the Pokemon series. "One look at you tells me many things about you. Together, you and your Pokémon overcame all the challenges you faced." "Just a few moments ago, you were the most powerful challenger. 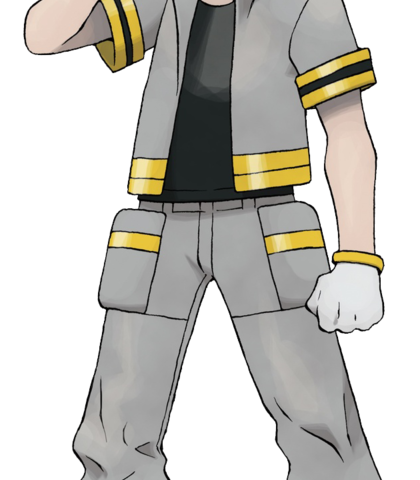 And just now, you became the most powerful of all the Trainers. You are now our newest Champion!"